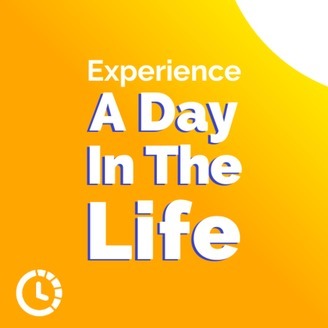 Experience a day in the life of the jobs you want.Let's interview you abot a day in your life: https://xaditl.com/share-my-aditl. Welcome to Part 2 in the "Ready to Recruit" Series with Polly Choi, Recruiting Manager at Kforce. In Part 1 we went through, hour by hour, a day in Polly's life as a Recruiting. 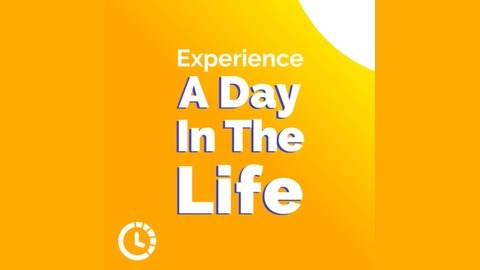 In this episode, we’ll take you through Polly's career journey so you know what skills and experience are necessary become a Recruiting Manager. Let's learn how she did it so you can too! As always, you can check out this episode's Show Notes Page to find all photos, relevant links and how you can connect with Polly Choi.